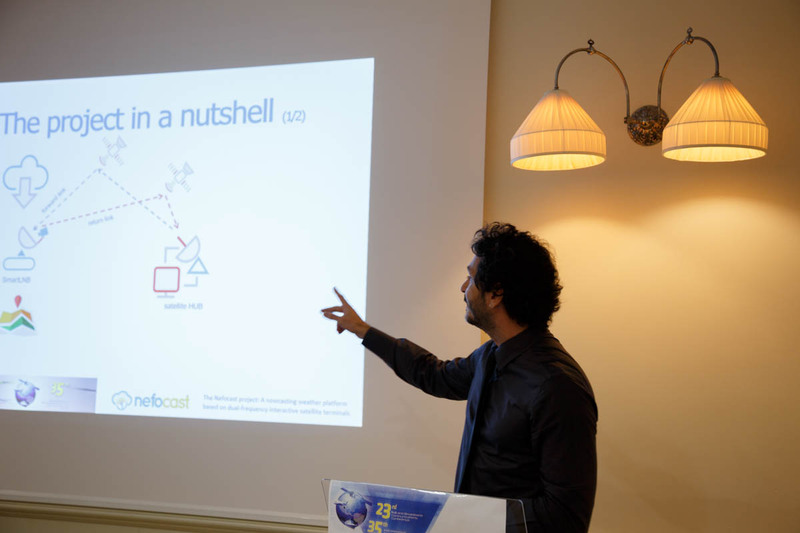 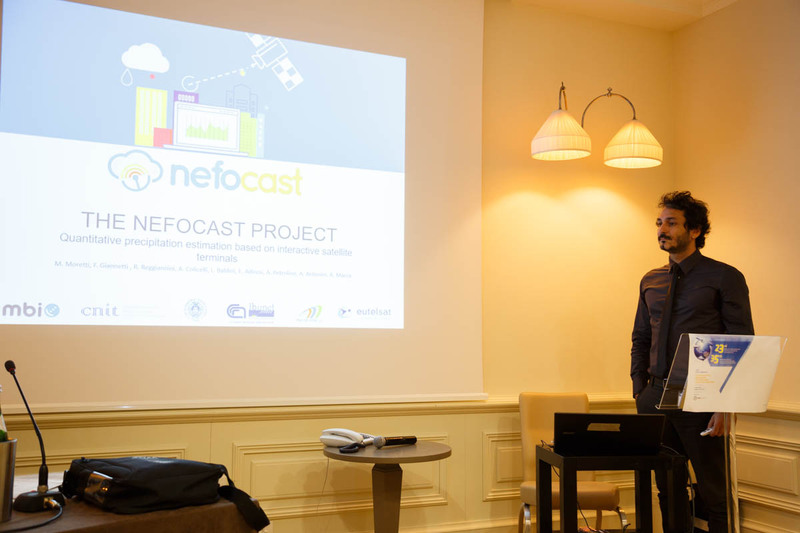 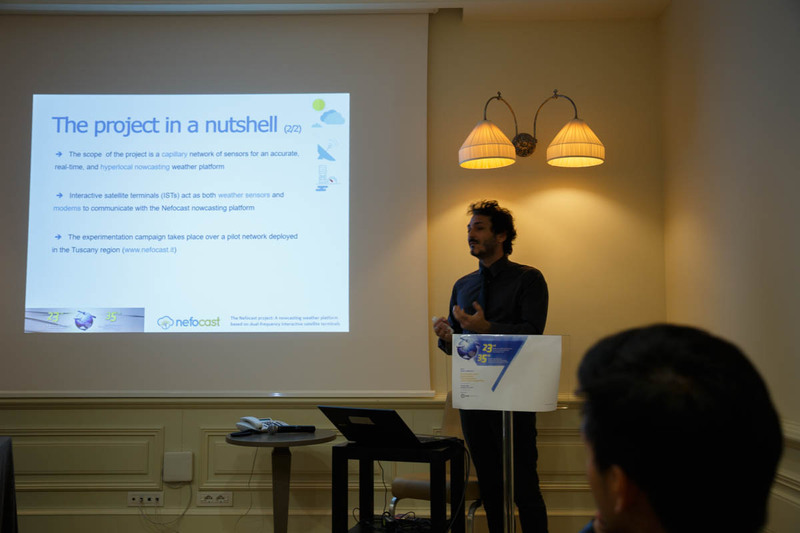 The Nefocast project was presented at the Ka Conference 2017 which was held in Trieste from 16 to 19 October. 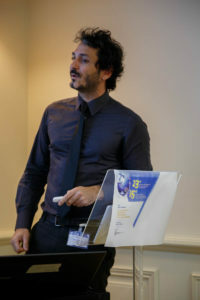 Antonio Petrolino (MBI) presented a report on the technological challenges presented by the project, and responded to questions from the participants. In particular, comments were received from representatives of the Politecnico di Milano about the methods used for data collection. 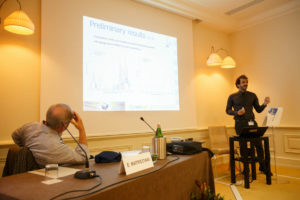 Similar observations had been made by other POLIMI people in Montreal during the URSI GASS conference. The Conference is a point of reference for those working in the Ka band field, and was an opportunity to publicise the project activities, in Italy, but for a relevant international context.